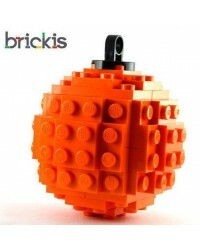 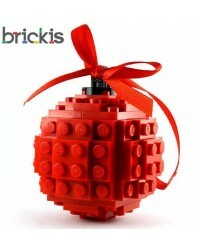 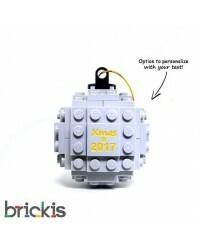 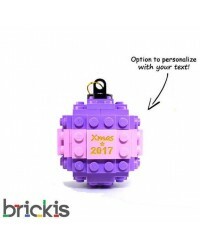 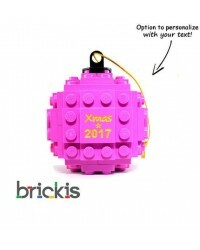 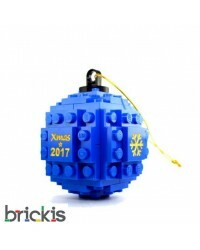 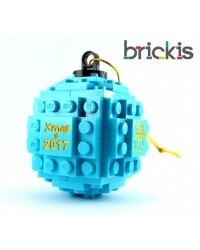 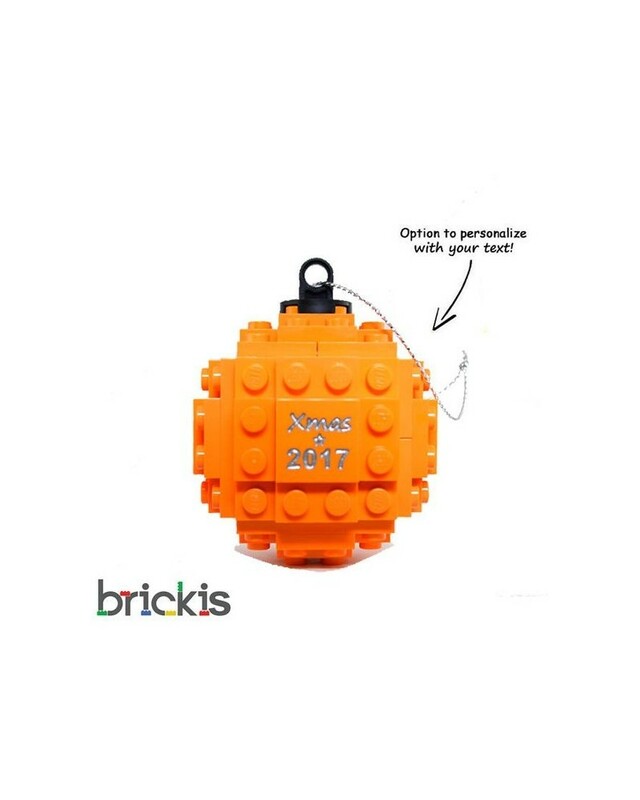 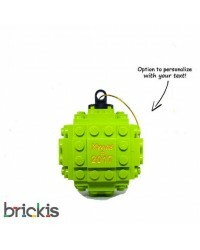 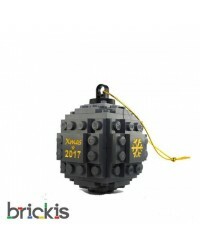 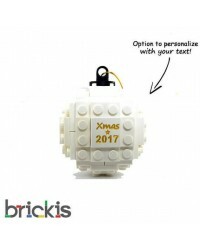 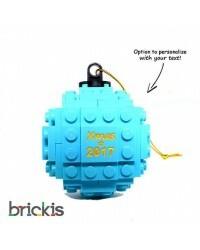 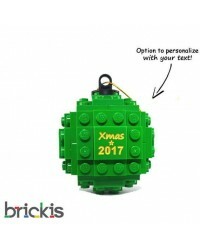 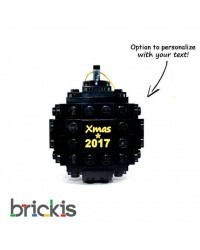 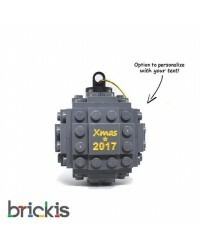 Made with original LEGO® bricks, decorations for the Christmas tree or party table. 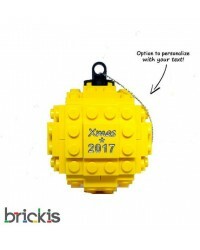 The LEGO is not glued and is partially sent in loose bricks, otherwise the shipping cost would increase ( if it is send in a box) LEGO is not glued. 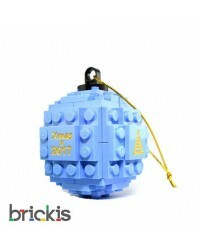 Available in different colors, please ask for combined shipping cost if you want multiple ornaments.